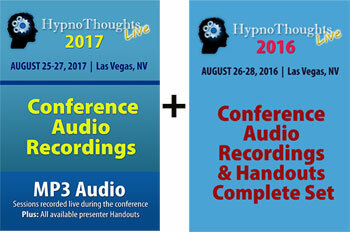 Order HypnoThoughts Live 2017 for $379 and get 2016 for only $99 more. 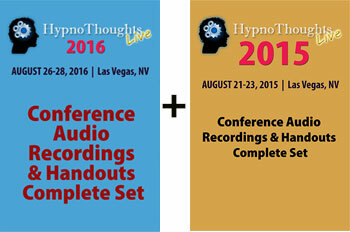 Order HypnoThoughts Live 2016 for $379 and get 2015 for FREE! 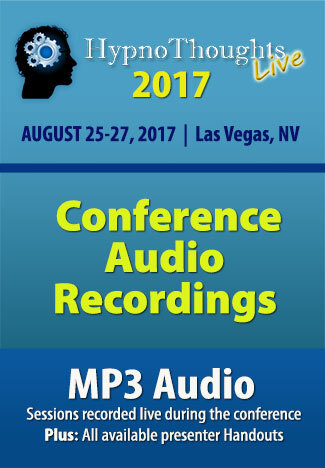 29182 - Stop Smoking in Just One Visit!